I'm so excited to be part of the MindSauce network of knowledge. MindSauce is run by a team of talent specialists and tech business leaders. It aims to become the world’s leading platform for global micro-consulting. It provides clients with the fastest and most secure way to access specialist knowledge whenever they need it, and experts with the simplest and easiest methods of offering world-class advice and insight, all via fully integrated video, mobile and face-to-face capability. This way you never have to risk making important strategic decisions without asking someone who has been there and done it before? What does AI mean to you, your brand and your business? Artificial intelligence is the next big inflection point in our lives, in the same way the invention of the internet was. But, when it comes to business, how can we get our heads around this huge shift and not be left behind? Proud and privileged to be a part of this. A major opportunity to influence the future for this country. As a part of the creative economy board we work together to help grow the creative economy and help arts and cultural organisations thrive in a time of austerity. This means we have to showcase and put a spotlight on the value of the creative economy, influence policies to help it grow, and help arts and cultural organisations thrive by making the most of digital technologies and new funding sources. 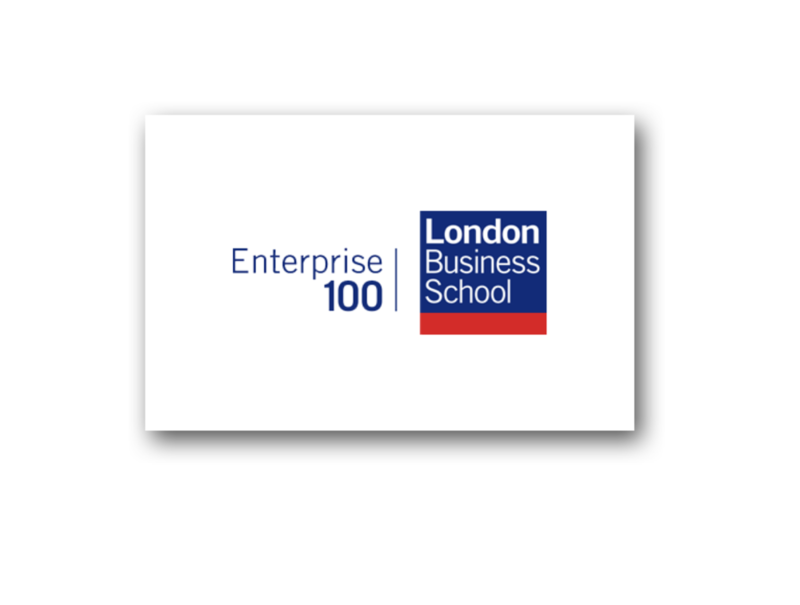 Nicole has been appointed part of London Business School's Enterprise 100 initiative and the Entrepreneurs Club for the next 12 months. This appointment allows Nicole to challenge, inspire and bring in objective advice to those just starting out and as they evolve connect them to lessons learned as well greater opportunity beyond their own networks. Nicole is Braingraph’s digital innovation mastermind. She's most comfortable with disruption - in a world where most are not. Her mission is connecting the right people and the best ideas within in the full context of a client's digital challenge. But she does it with an uncompromising focus on transforming the inevitable disruption into an advantage. She has deep expertise in (re)connecting our clients’ business with the future in completely original and unforeseen ways. Nicole will open up new pathways for growth, allowing our clients to tap into powerful new avenues for making impact and generating value. Two words that struck a chord with me - but for different reasons. I’ve always loved music and I’ve never been diplomatic. So it’s been a real honour that Shain & Jordi have invited me onto the board. They’ve built the business from a dream into a reality over the last 5 years. 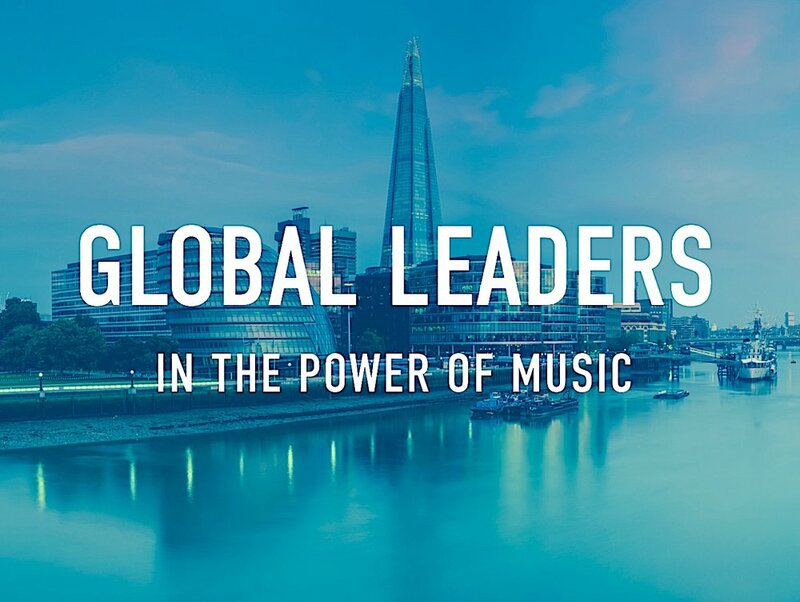 Making music matter and turning it into significant value for cities and societies - creating a whole new currency. I can’t wait to roll my sleeves up and get stuck in. The timing has never been more right.There’s huge pressure on every corporation to find the skills, the innovations, the cost savings, the differentiators and arrive at smarter ways to operate. These days it’s non-negotiable if they are to compete and gain competitive advantage. BIBA VP helps corporate businesses identify and work with these scarce resources - the partners that can make that happen. That resource will come from the small, the niche, the expert, the agile and innovative start ups and smart businesses. They are typically insight driven, data/digitally savvy and highly innovative businesses. London is a real powerhouse for such resources. I’m genuinely thrilled to be leading the effort in bringing all of these things together and building mutual benefit for both parties. BIBA Venture Partners is designed to spark that value between partners. They certainly inspired me. I’m so proud to be working as the London Associate Partner to develop collaboration between corporations and startups. I love to make things happen. I find a way - especially when everyone says that something can’t be done. In a little over a year I’ve started 4 businesses, written a #1 bestselling book and launched a series of courses. Not surprisingly this story is what ignites my passion and I love to speak about what I’ve learned. It’s meant I get to turn my passions into inspiration for others and explain why and how I turn all the disruption around us into advantage.